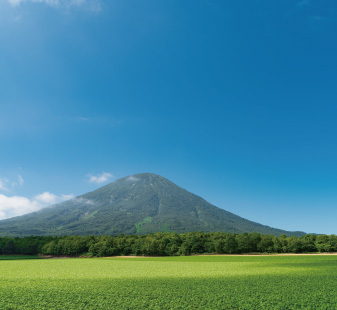 Cruise through the popular Niseko area!Blessed with natural beauty, this area is known as a skiing mecca, but in recent years they've added more summer activities to make this a great year-round resort. 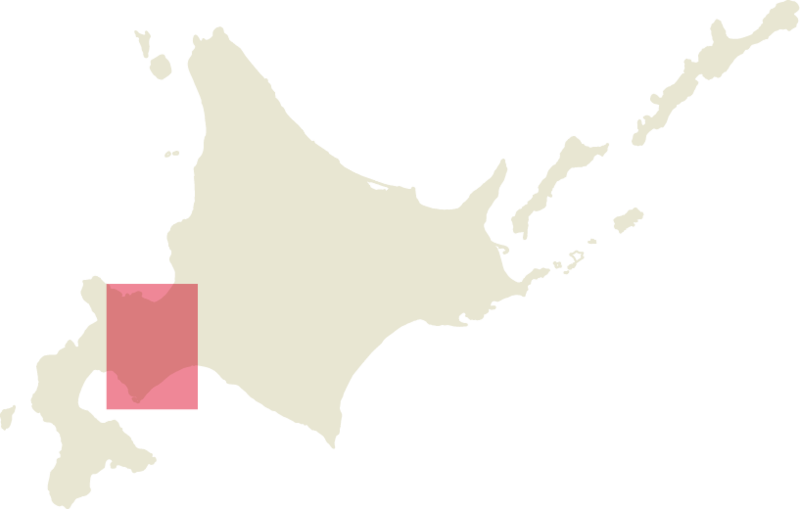 It's also rich in local flavors and onsen! 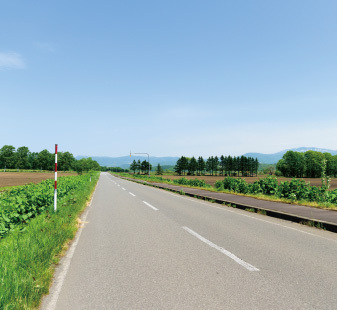 This course has been repeatedly chosen as a stage for Japan's famed "Tour de Hokkaido" race. 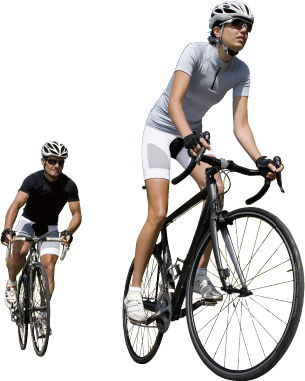 It follows a circuit around high Mt. 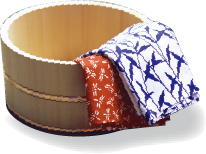 Yotei, called "Yezo Fuji," and is perfect for families and groups of friends. 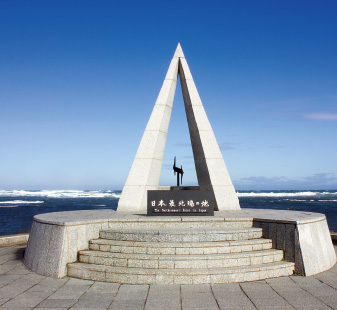 Also, nearby you can find Kamuy Wakka and Fukidashi park, as well as delicious spring water sources and day-trip onsen facilities. The rural landscape spreading out around the foot of the striking Mt. 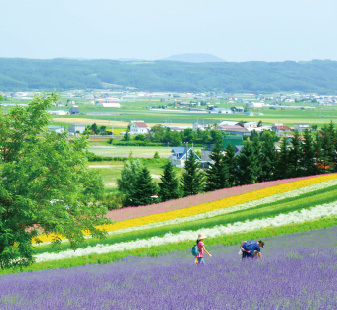 Yotei offers a full taste of the true Hokkaido. 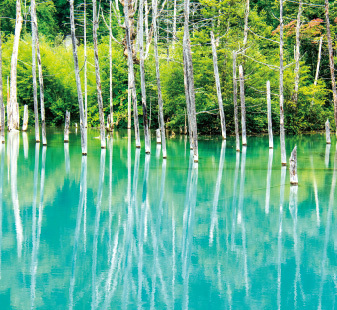 The foothills of Niseko are dotted with onsen offering a variety of water types. 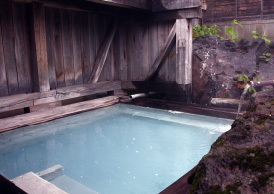 Most onsen facilities offer day-trip plans, and the "Niseko Spring Tour Pass," offering access to every facility, is available at Michi-no-Eki, and elsewhere. 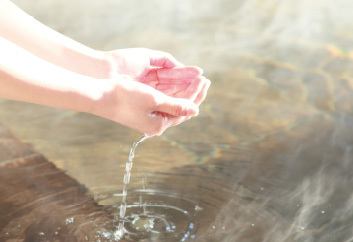 The richness of the natural spring waters will reach your very core. Watch the natural hot spring water flowing like a waterfall into the large natural stone outdoor bath. 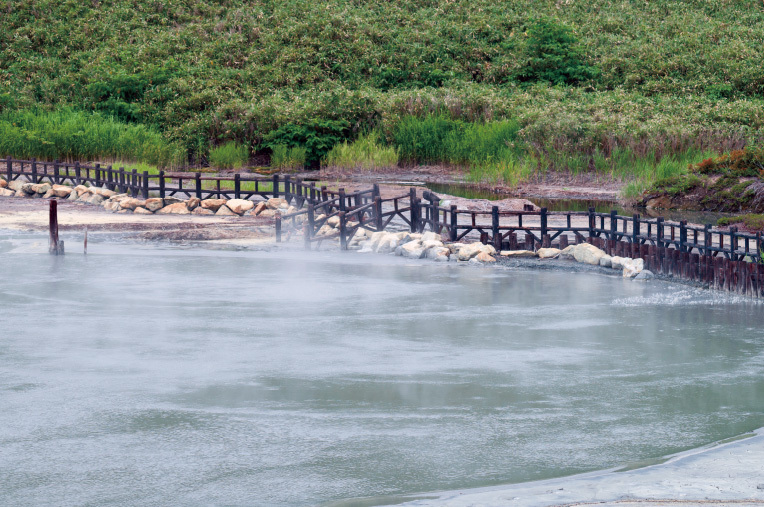 Excellent hot springs flowing direct from the source. The view from the outdoor bath. 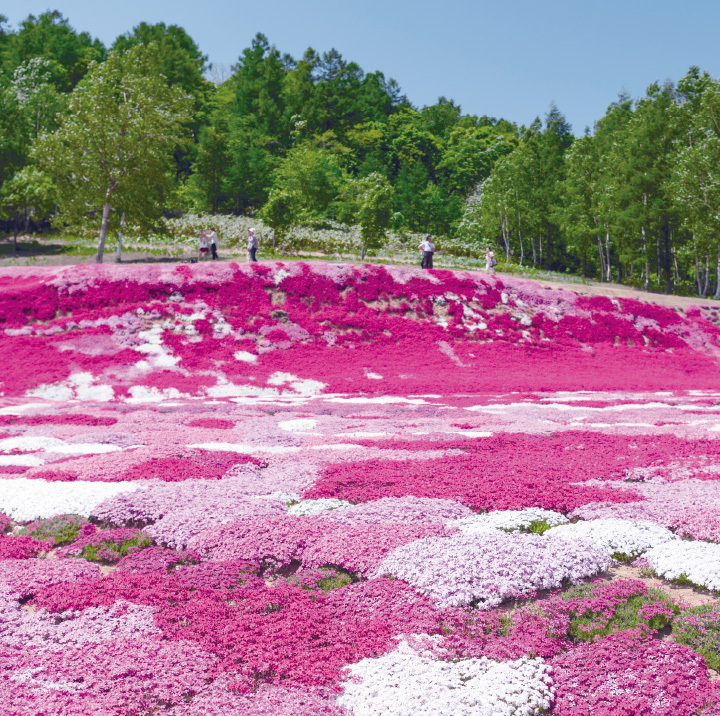 This onsen area is fun all year round, with golf, tennis, hiking and rafting in summer, and skiing and snowboarding in winter. You can feel all four seasons from the outdoor bath. 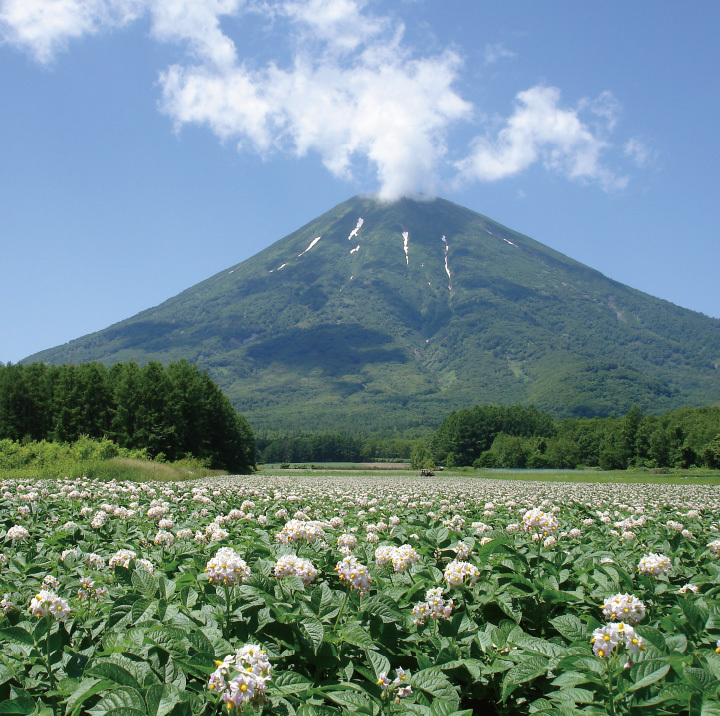 Niseko is full of outdoor activities, no matter the season. 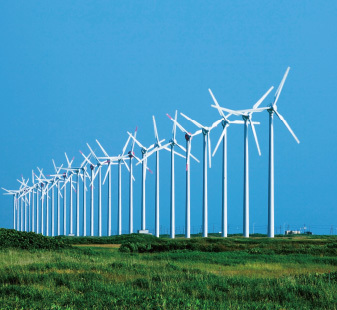 There are any number of ways to enjoy the area, like gazing at Mt. Yotei while rafting down the Shiribetsu River, riding the hilly landscape on a mountain bike, or taking in the scenery from a hot air balloon. Reservations up to the day before required. 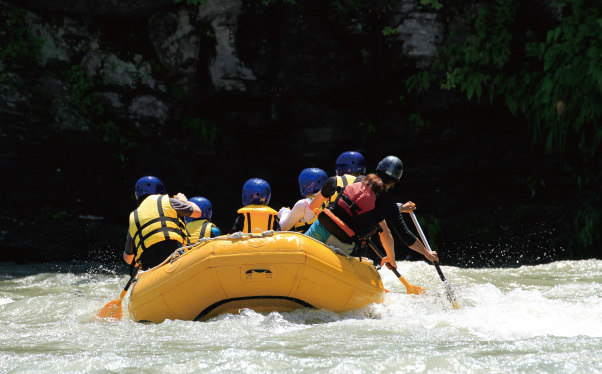 Rafting on the Shiribetsu River, flowing through the center of the Niseko area, is popular. 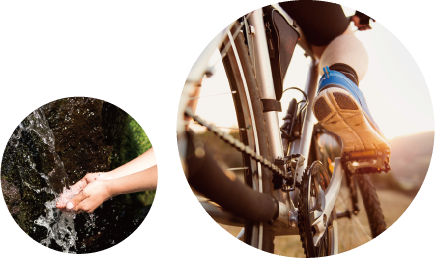 Any outdoor office will have experienced guides, so even beginners and families can relax and enjoy the ride. 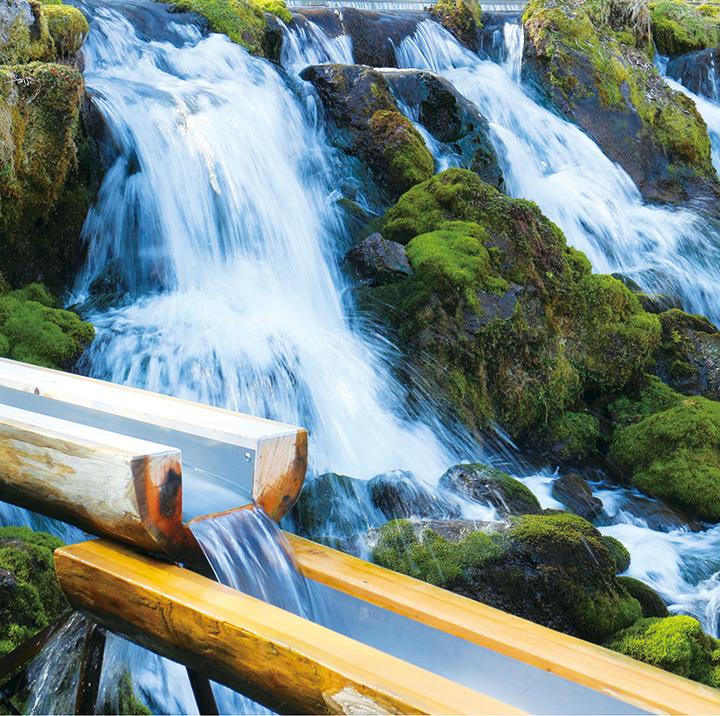 In April-May, when snow melt fills the river, the current grows wild and the ride becomes that much more thrilling! Getting drenched by the spray is all part of the fun! 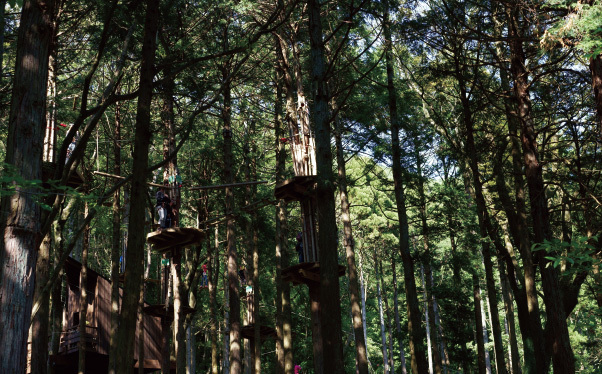 This is a thrilling activity, traversing bridges suspended between the trees and flying through the air on zip lines to clear perilous obstacles. Trekkers wear a special safety belt so you can enjoy the heights in safety. 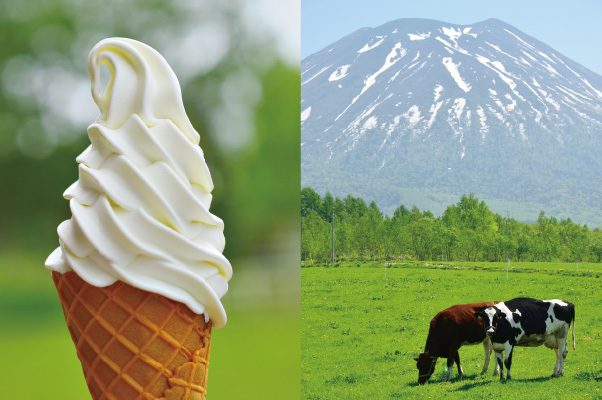 When visiting Niseko and Toya, it's a must to try farm fresh soft-serve. 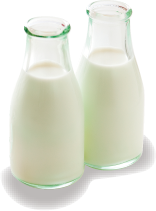 You can get it at places like Michi-no-Ekis or Niseko Takahashi Dairy Farm Milk Kobo.